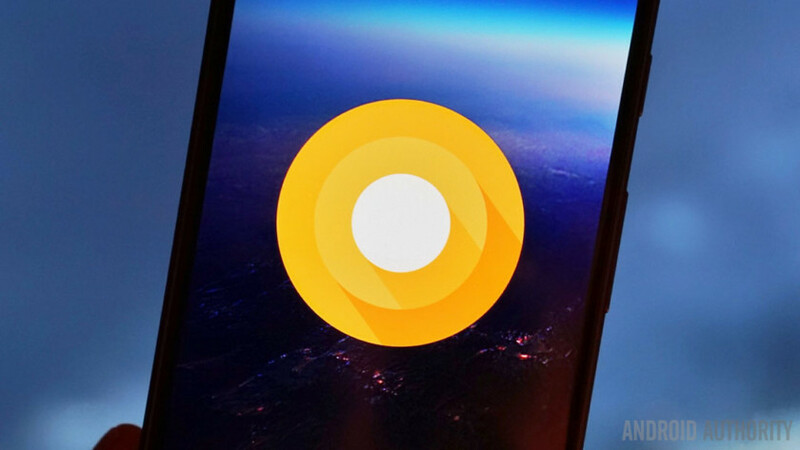 Android O is already available on some Google devices and manufacturers are starting to announce which terminals will be updated. So here is a list of smartphones and tablets that are or will be compatible with Android O.
Formalized in March 2017, the O version of Android (which has no number, but should logically be Android 8.0) is available from the first day in Developer Preview. This update brings new aesthetics as well as some features like picture-in-picture, or management of codes received by SMS. Until the final version of the firmware is available, in the third quarter of 2017, manufacturers are already starting to announce the devices that will be updated. Here is the list! The Nexus and Pixel are of course the first to receive the new version of Android and can already take advantage of it in Developer Preview version . HTC confirmed that the U11, its flagship of the first half of 2017, would be kept up to date for at least two years. This confirms that the smartphone will take advantage of Android O.
HMD promised that the new Nokia smartphones would be updated very quickly. Nokia 3, 5 and 6 presented at Mobile World Congress 2017 will therefore have a right to their update to Android O .
OnePlus confirmed that the OnePlus 3 and 3T will receive good their update to Android O . For the previous models, however, nothing is yet safe.